For a “world” known artist, I’d expect some variation. If your flow and style is boring and repetitive each song, then you are not elevated to Queen status anymore! Nicki killed it. So did Tyga. Just the best video I’ve seen in a while. 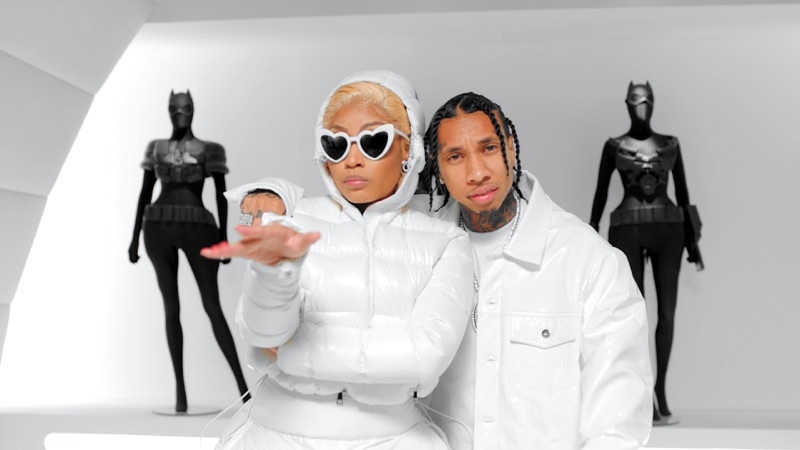 Tyga did his thang and Nicki was the icing on the cake yet again !! Back with the bangers. 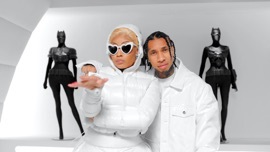 Nicki was a great selection for this somg!